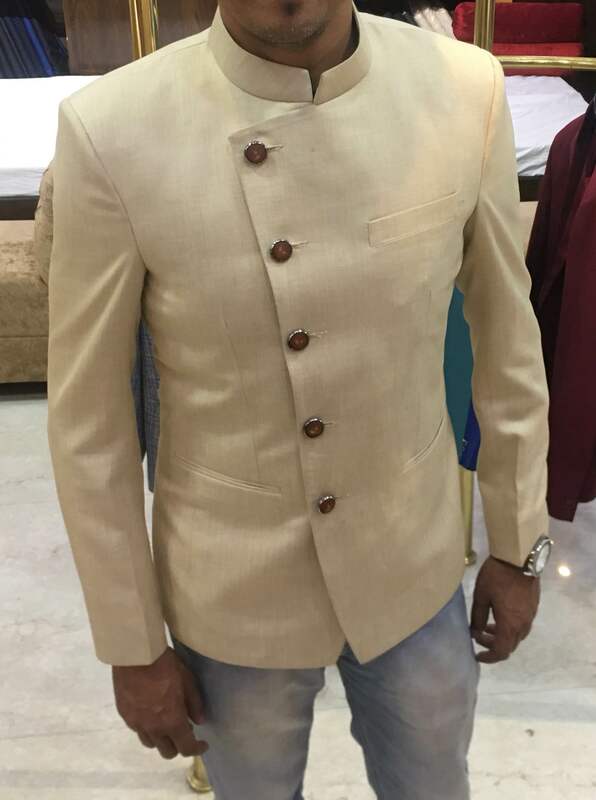 A leading Mens Wear and Kurti Manufacturer based out of Jaipur Rajasthan. 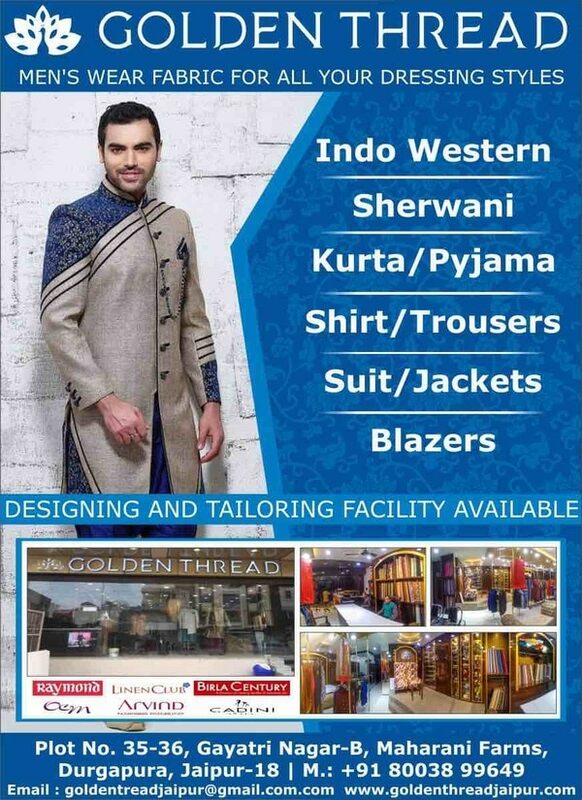 We manufacture all kinds of Men's Suits, Sherwani, Indowestern as well as Shirts and Pants and Women ethnic wear , Kurtis, Suits and Tops. 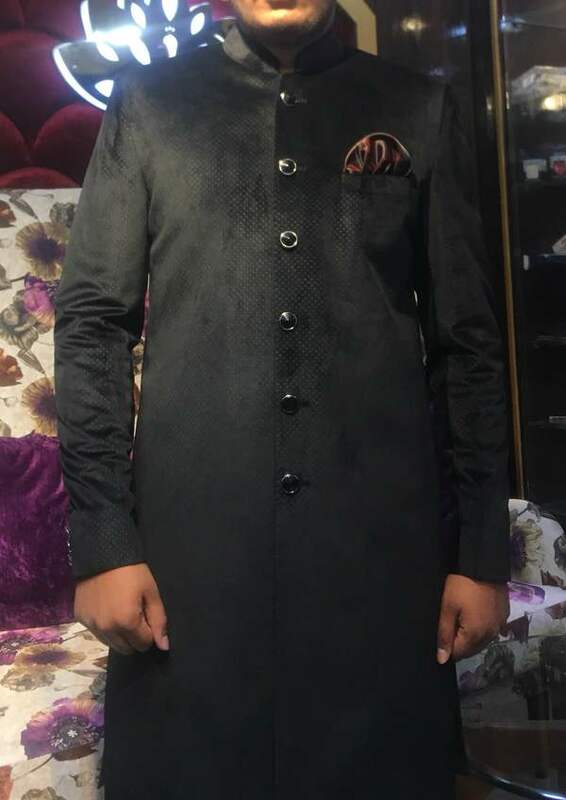 We were established in 2013 with a aim to give our customers rich and premium clothing with customized tailoring at very reasonable rates with new and attractive designs and a very good quality fabric. 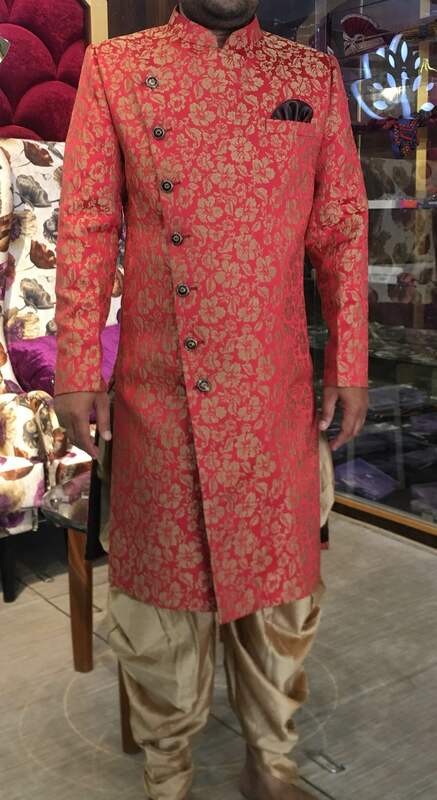 Velvet indo western from our showroom collection. We have all types of designs and catalogue pieces.